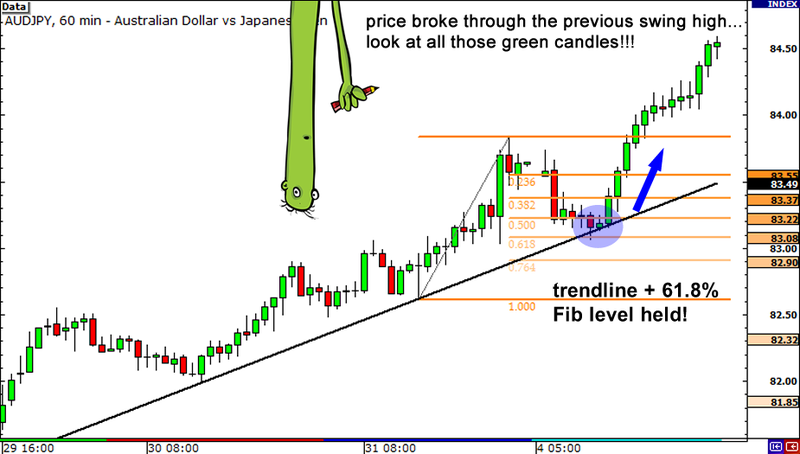 After all, Fibonacci retracement levels work best when the market is trending, so this makes a lot of sense! 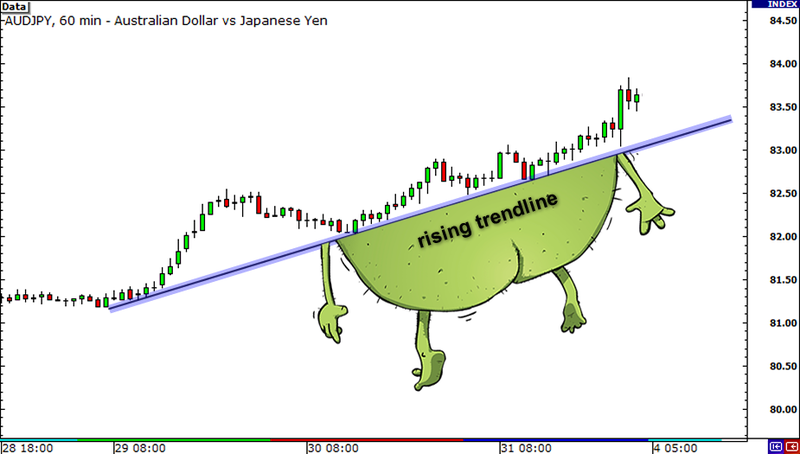 Remember that whenever a pair is in a downtrend or uptrend, traders use Fibonacci retracement levels as a way to get in on the trend. 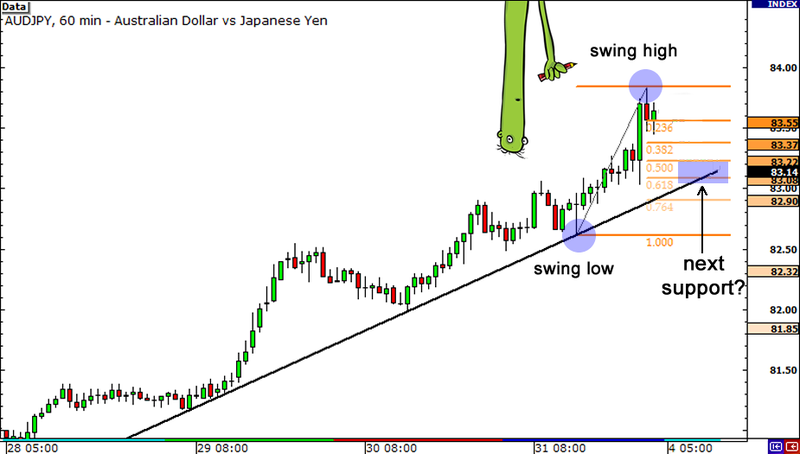 Before you do that though, why don’t you reach for your forex toolbox and get that Fibonacci retracement tool out? Let’s see if we can get a more exact entry price.